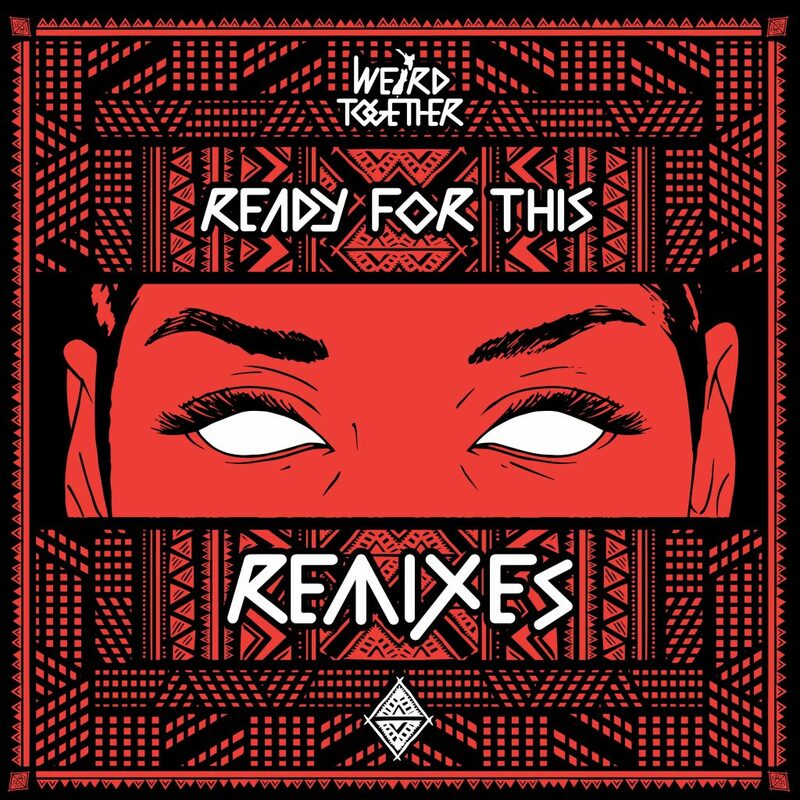 Following their acclaimed hit “Ready for This”, Weird Together is releasing a remix package for the track and the first treatment just came out by Peacekeepers. This remix has some interesting drums and synths during the verse that differentiate it from the original version while keeping the rock inspired guitar. The tone quickly goes from a chill vibe to a bass heavy hectic build and eventually to the drop, which keeps the dancey tribal feel from the original but feels much more unique than your average remix. The climax of the song feels like one big build, which is a refreshing when considering all the generic remixes made today. The vocals in this track are also well done as they are memorable and fit the tone very well. Overall it’s an interesting remix on what is sure to be a great package!